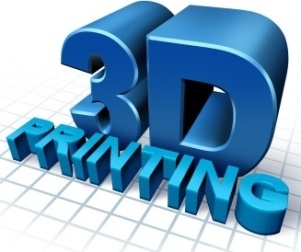 The Product Design and Prototype Expert is a full service design and 3d printing rapid prototyping company offering a wide range of working prototype technologies, materials and 3d printing, providing the competitive edge you need in the prototype process. 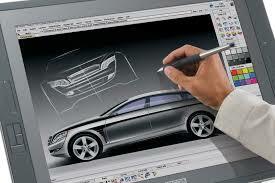 We are a full service Product Design, 3D Printing, CAD Expert Design Florida Company. 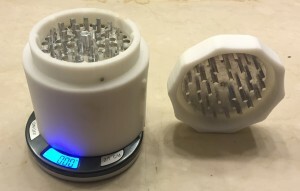 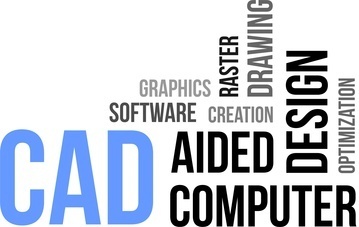 We also build Working Prototypes and perform Rapid Prototyping with 3D Printing for product development and inventors' inventions, and provide product manufacturing pricing for Jupiter, Palm Beach Gardens, West Palm Beach, Lake Worth, Delray Beach, Boca Raton in Palm Beach County and Fort Lauderdale, Coral Springs, Pompano Beach, Hollywood in Broward County, Miami in South Florida and Naples in Collier County, Fort Myers in Lee County in Southwest Florida. 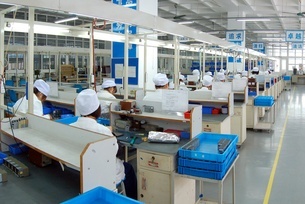 We can help you take your invention idea from envisioned conception through design, prototype and the manufacturing process. 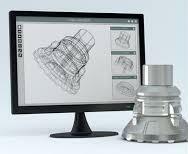 We offer full service product design, 3D printing, prototype, product development and manufacturing services.